The idea of taking a cruise radically transforms when you focus on smaller, intimate ships. They allow you to visit more destinations and stay longer in more interesting ports. There is also a higher guest-to-staff ratio, which means far more attentive and highly personalized service. 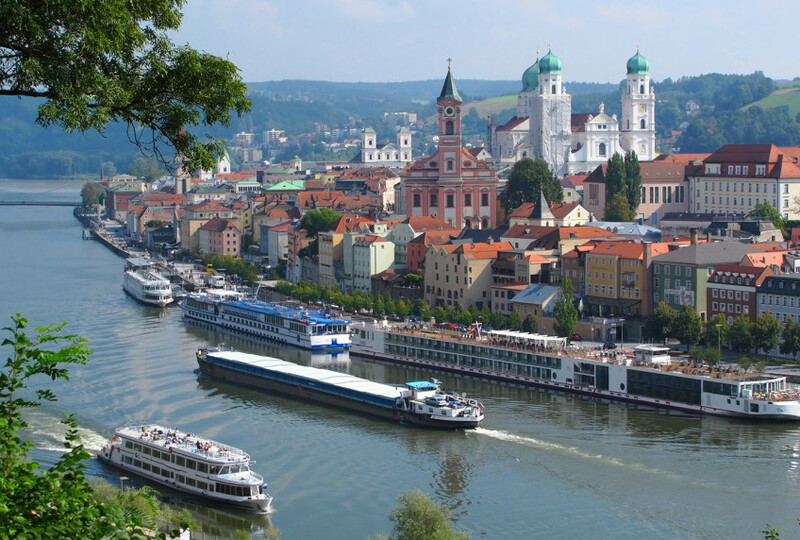 This new paradigm for river and ocean cruising presents many exciting possibilities. Or take it to the next level and charter a luxury yacht. We know the best yacht brokers worldwide.